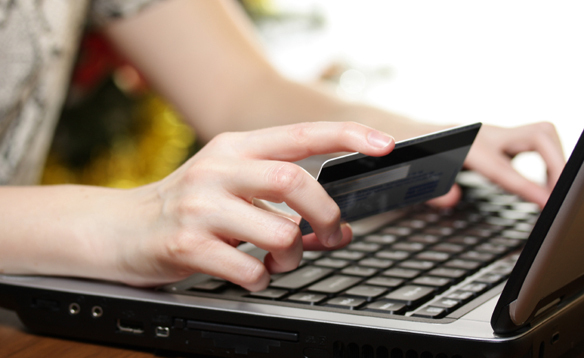 Kenyans are quickly catching up with the rest of the world online shopping. This is a very old tradition especially in the western countries but relatively new back home. Online shopping in Kenya has not been very famous with very few people actually buying things online. The products that many Kenyans might have been forced to buy online are software. Other than that people have been very conservative and reluctant to embrace technology. Very few companies in the past even had online shops in Kenya and the few that had, there was no much business. There has been a number of challenges that faced Kenyans and therefore contributing to lower levels of online businesses in Kenya. These challenges made online shopping in Kenya a big dream but most of these have been dealt with and now we see Kenyans embracing online shopping and many businesses going online. This entry was posted in Uncategorized and tagged buy online kenya, buy products online in kenya, online shopping in kenya, online shops kenya, shop online, shop online in kenya. Bookmark the permalink.